Is Mr. Wong in Chinatown on Netflix United States? 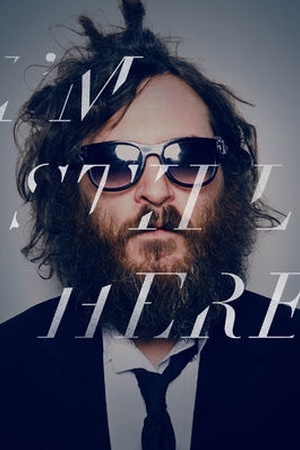 Sorry, Mr. Wong in Chinatown is not yet available on Netflix. 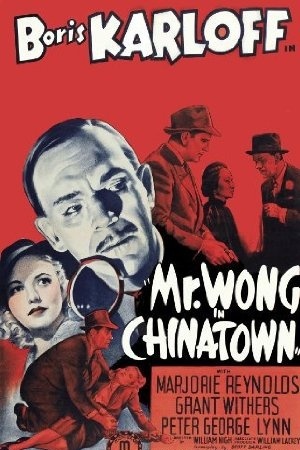 Check the Mr. Wong in Chinatown (1939) trailer!